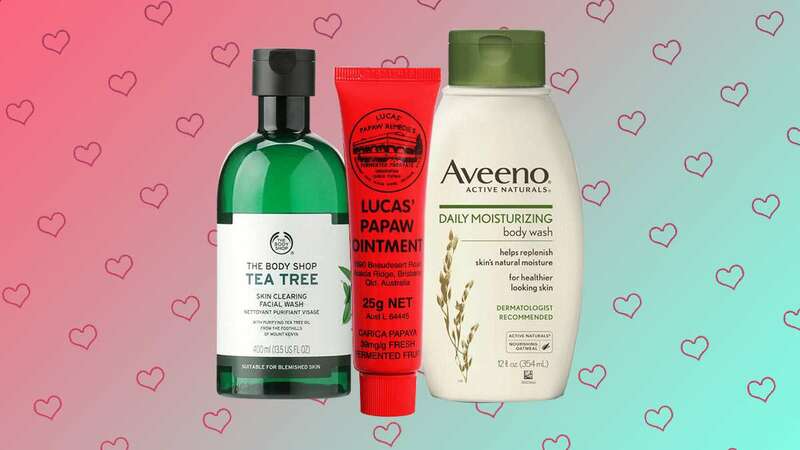 Keep these products in your SO's place—not only are they grooming essentials for him, you can use them as well when you want to freshen up! 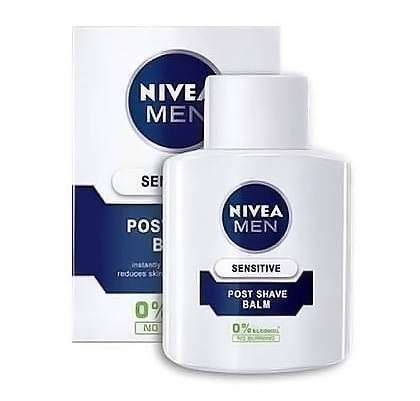 He better be generous with sharing this after-shave product that also works as a great foundation primer. 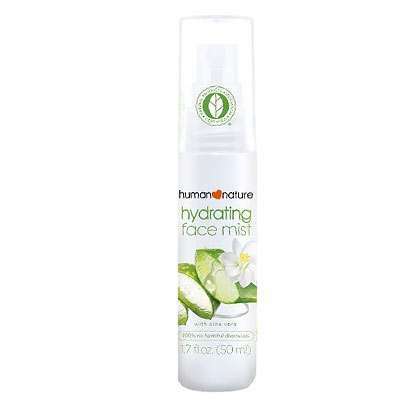 Like you, he'll enjoy the refreshing feel of this aloe mist on a hot, sunny day. He can use it post-gym, too! 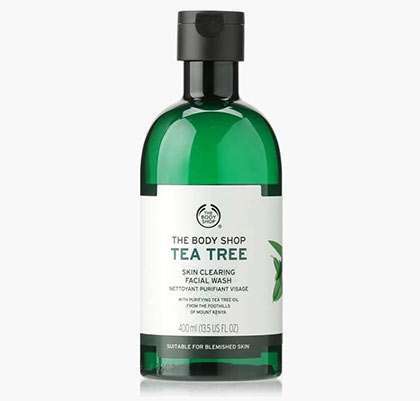 Banish zits and shiny T-zones with this tea tree oil facial wash. 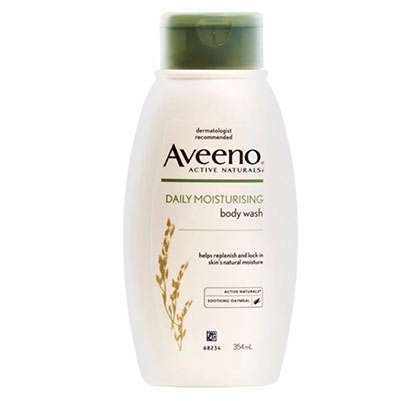 If you're sleeping over at his place, leave this sulfate-free shampoo in the shower. 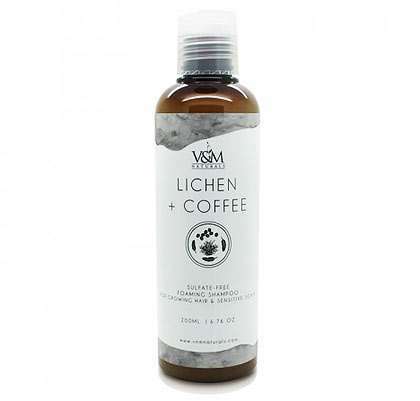 He'll love the coffee scent, and you're assured that your colored strands won't get damaged. 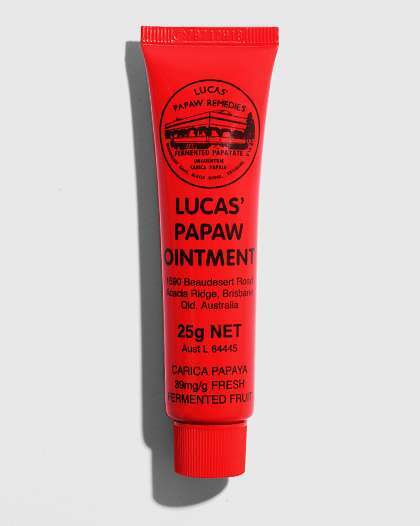 This all-purpose salve is handy for razor burns, mosquito bites, and dry lips. He wouldn't mind using this body wash because of its gentle scent. 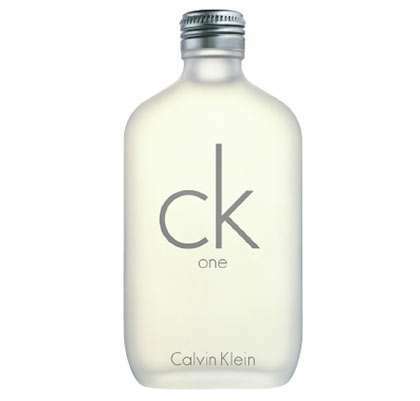 Both of you applying this OG unisex scent can be an alternative to wearing cheesy couple-shirts.